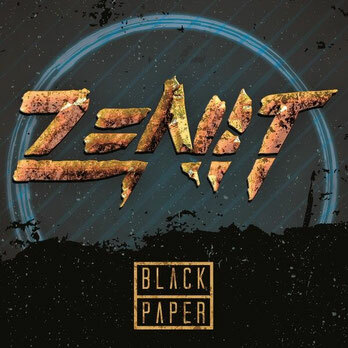 Italian metallers Zenit launched the official video of "Black Paper" via Metal Hammer Italy! Check it out HERE! "Black Paper" is the title track of Zenit's new album, out now on Time To Kill Records. The effort features 8 tracks of dreamy and melodic modern metal. Formed in 2013, Zenit are a young and ambitious band, continuously striving for excellence while blending modern heavy sounds. 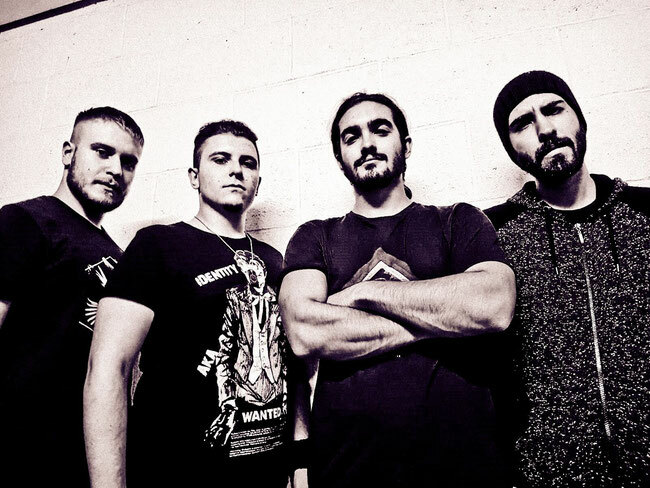 The band's eclectic approach brings in elements of djent, progressive and outright classic metal to produce dynamic, turbulent and soaring songs. Their new album, "Black Paper", was recorded at Rome's Kick Recording Studio by renowned producer Marco Mastrobuono (Coffin Birth, Hour Of Penance, Fleshgod Apocalypse).